Expand search to view more listings in and around Wilmington. 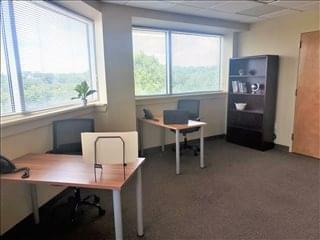 See more offices in and around Wilmington. We have 4 Wilmington executive offices currently available for occupation at short notice with flexible rental terms, without the commitments and high overheads of conventional commercial real estate lease agreements. Our well placed office suites are situated in prime Wilmington, DE business locations and include an extensive range of services and amenities. Regardless of the size of your company or what business requirements you have, Offices.net has an wide selection of offices to suit your needs in Wilmington, Delaware. With flexible rental contracts and a range of professional business support services and amenities included, the above listed Wilmington office space is ready and available to suit you. We would love to help you find your perfect new offices. 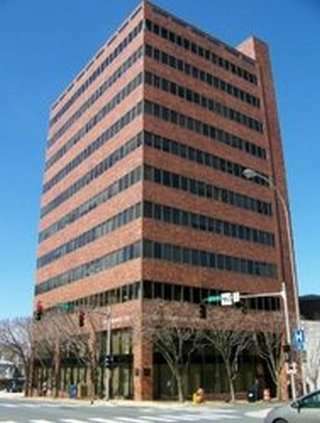 All you need to do is to choose one of the offices for rent in Wilmington above. 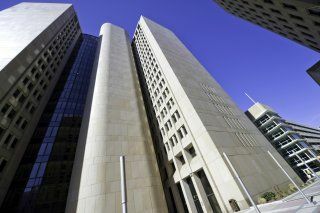 All of the office space listed on this site is in a prime location, and is available for immediate lease on flexible terms. 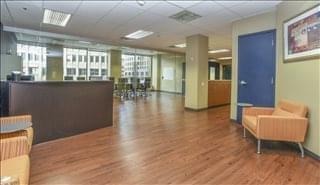 Offices.net also offers a broad range of office space in other prime Delaware locations, available on flexible terms. Call us today, and we will be do everything we can to help you find your best office space.